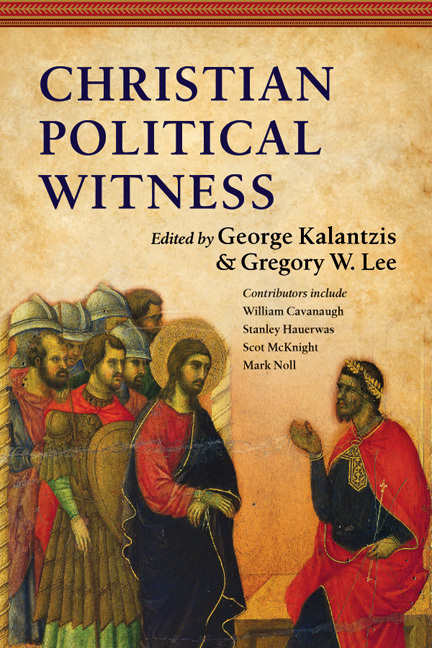 This volume, edited by Jeffrey P. Greenman and George Kalantzis, marks another compilation from the Wheaton Theology Conference. 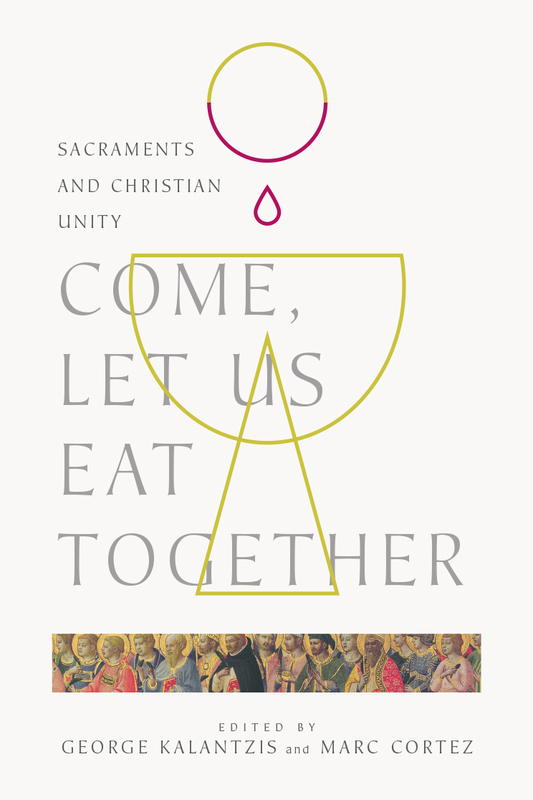 2009's event produced the wealth of work represented here exploring the theological foundations for a faithful approach to the church practices that contribute to spiritual formation, that is, to our sanctification in the power of the Holy Spirit. 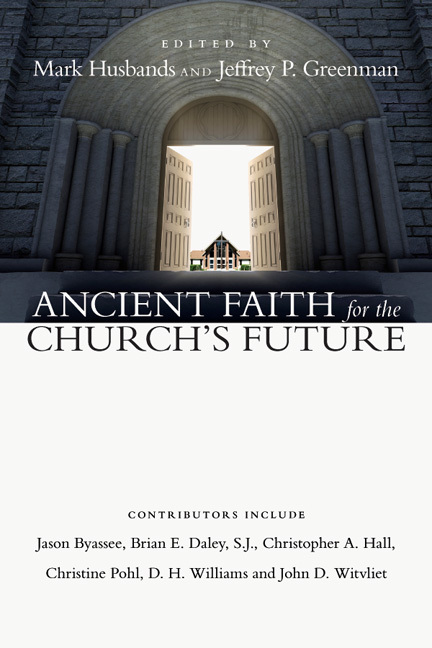 Including essays from keynote speakers Dallas Willard and Gordon Fee as well as contributing essays by noted presenters such as Chris Hall, David Gushee, Linda Cannell, Cherith Fee Nordling and Lawrence Cunningham, this book offers a stimulating exploration of the historical, biblical and theological dimensions of spiritual formation. 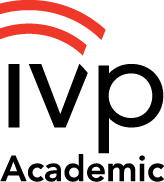 It will be of special interest to those who serve as pastors, spiritual directors, church ministry leaders and Christian educators. 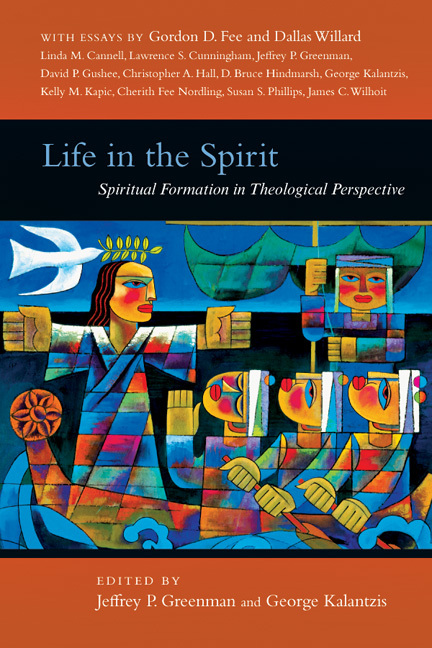 "This volume offers a readable and well-rounded treatise on Christian spiritual formation from many perspectives and faith traditions. In a world awash with confusion related to authentic spirituality and the church divesting its voice in the discussion, Life in the Spirit provides a refreshing call to renew our Christian roots, recommit to spiritual formations, and prepare for our unprecedented mission in the world." 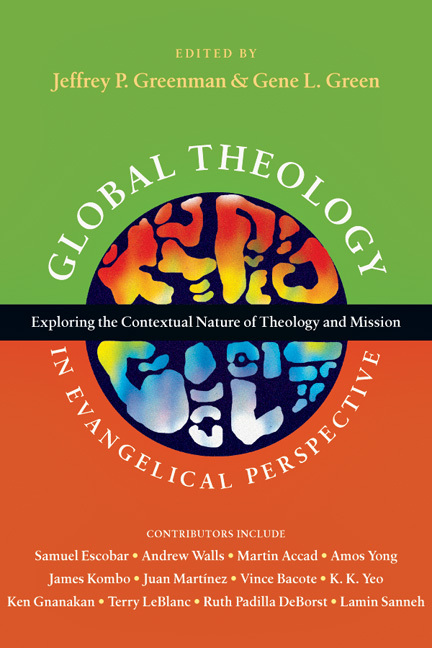 "A good starting point for opening up the very relevant issue of where does spiritual formation fit within the evangelical church and the church at large." 11 Cherith Fee Nordling: "Renewed in Knowledge in the Image of Our Creator" Through "Psalms, Hymns and Songs of the Spirit"
Jeffrey P. Greenman (PhD, University of Virginia) is academic dean and associate professor of theology and ethics at Regent College in Vancouver, BC, Canada. He is coauthor of Unwearied Praises: Exploring Christian Faith Through Classic Hymns and Understanding Jacques Ellul. He is coeditor of numerous books including The Sermon on the Mount Through the Centuries, Reading Romans Through the Centuries: From the Early Church to Karl Barth and The Decalogue Through the Centuries: From the Hebrew Scriptures to Benedict XIV. 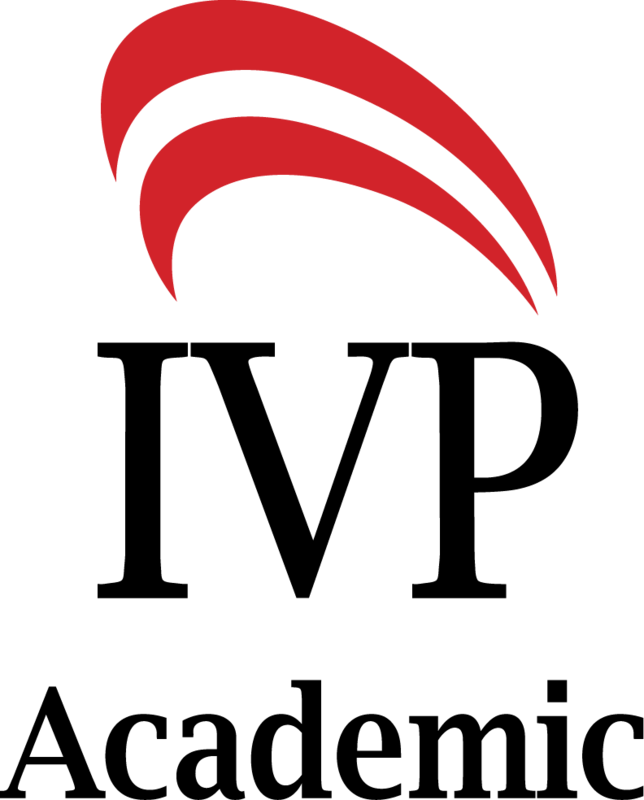 Greenman is a member of the Society of Christian Ethics and the American Academy of Religion. 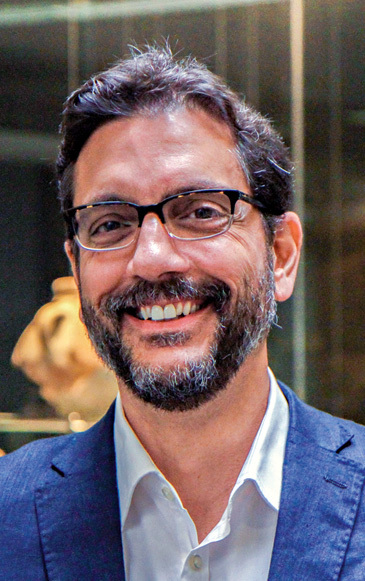 George Kalantzis (PhD, Northwestern University) is professor of theology and director of The Wheaton Center for Early Christian Studies at Wheaton College. He is the author of Caesar and the Lamb: Early Christian Attitudes on War and Military Service and Theodore of Mopsuestia: Commentary on the Gospel of John, and he is the coeditor of Evangelicals and the Early Church: Recovery, Reform, Renewal; Life in the Spirit: Spiritual Formation in Theological Perspective; Christian Political Witness; and The Sovereignty of God Debate.